It’s that time of year again! Are you ready for fall sessions? 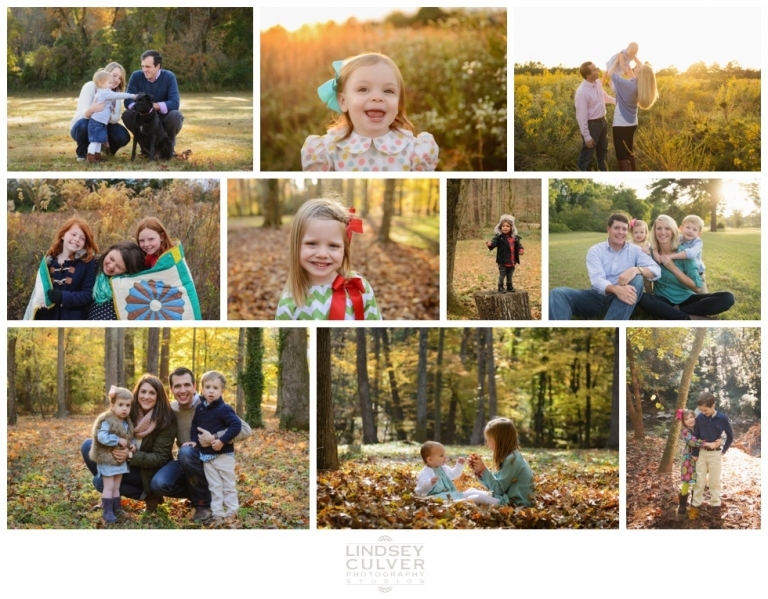 Our full and mini sessions are perfect for family, maternity, and baby…just in time for Christmas cards and gifts! Fall sessions are booked according to various weekly availability. These can be in studio or on location and will not be held on Sundays. These will begin booking on October 1st! Please contact me to book your fall session!